Your heart is a magical muscle. 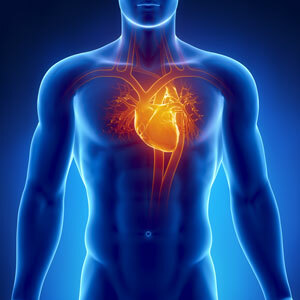 Learn about why your heart health is so important by studying and dissecting hearts. You’ll even learn some exercises to keep that ticker of yours strong! Comprehensive Health Standard #2.2: Examine the connection between food intake and physical health. Physical Education Standard #2.1: Explain how the health-related components of fitness affect performance when participating in physical activity. Life Science Standard #1: All organisms have structures and systems with separate functions. Life Science Standard #2: Human body systems have basic structures, functions, and needs. Physical Education Standard #2.3: Connect the health-related fitness components to the body systems.